Have you ever wondered if your exterior door is not quite doing its job? It is something that is often overlooked people just forget that like everything else inside or on your home, a door will eventually need to be replaced. It is very crucial to check your door for signs that indicate wear from time to time. If you do need a new door, your current one may be allowing some unwanted things in. Below are some signs that tell you if you need to replace your exterior door. 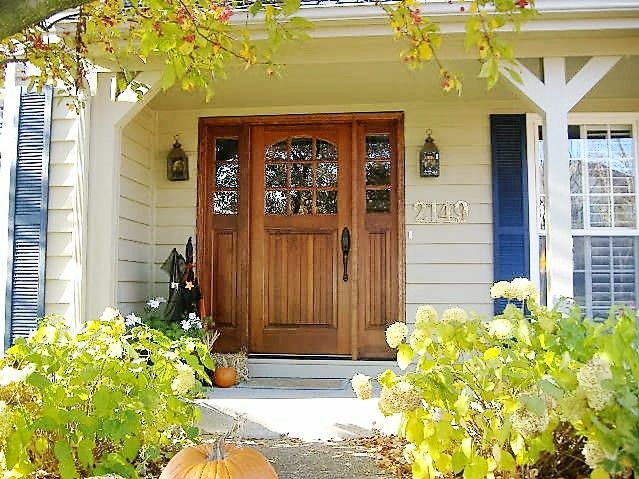 If you are ready for a door replacement in Lombard, an experienced company can help. If your exterior door is quite drafty, this is a huge sign that a replacement is in order. A reason that older doors become drafty is because the seals that are around the door can crack or shrink. This door may be the culprit of why your home is so chilly in the winter or at night. If your door happens to scrape along the floor when you close or open it, it may be time for a door replacement in Lombard. Old doors have the tendency to sag, causing them to drag across your floor and potentially damage it. To avoid floor issues, look into buying a new door. Squeaky hinges are yet another sign you may need a door replacement. Maintenance can only do so much for this issue, and it is more cost effective just to get a new door. If your hinges have worn out, it could be possible that the actual door is wearing out, too. Additionally, worn hinges make it easier for the door to be forced open. Have you been noticing a lot of ants in your home lately? If so, an old door that does not shut right can be letting them in. If you are ready to have a door replacement in Lombard, contact a reputable professional today.